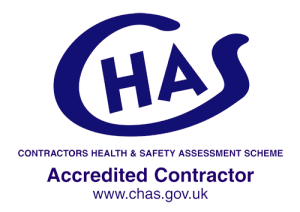 KeytekTM has been CHAS (Contractors Health and Safety Assessment Scheme) Accredited for the past 8 years, we apply for this scheme to show our customers we are dedicated to setting the highest of standards for health and safety within the Locksmith industry. In 1997 a group of health and safety and procurement professionals from across Great Britain worked with the Association of London Government (ALG) to develop CHAS. In 2001 CHAS became a web-based system. CHAS started with two main aims. 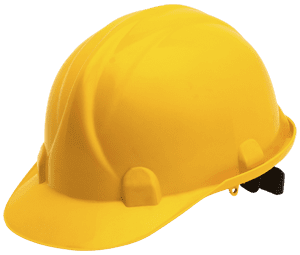 To improve health and safety standards across Great Britain. To reduce duplicated safety applications for both suppliers and buyers. These days they still have more than 500 public and private sector buyer organisations, such as councils, housing associations and NHS trusts, including a growing number of large private companies who employ sub-contractors. Each month thousands of contractors and consultants apply for work with public and private sector organisations. To ‘win’ work, they must meet the buyer’s health and safety standards. Their organisation for health and safety. Their specific health and safety arrangements to a standard acceptable to our buyers and to others. All of our locksmiths are fully aware of all current Health and Safety guidelines, are DBS checked (formally CRB) and are covered by full public liability insurance for your protection. All work carried out by Keytek® complies with the latest fire and safety regulations and adheres to all current building regulations.